Kevin a joiner from Limerick and the owner of Personalised Krafts. 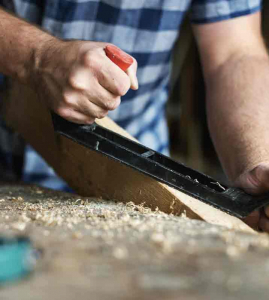 I have always worked with my hands since I could walk and I have always enjoyed working with wood. 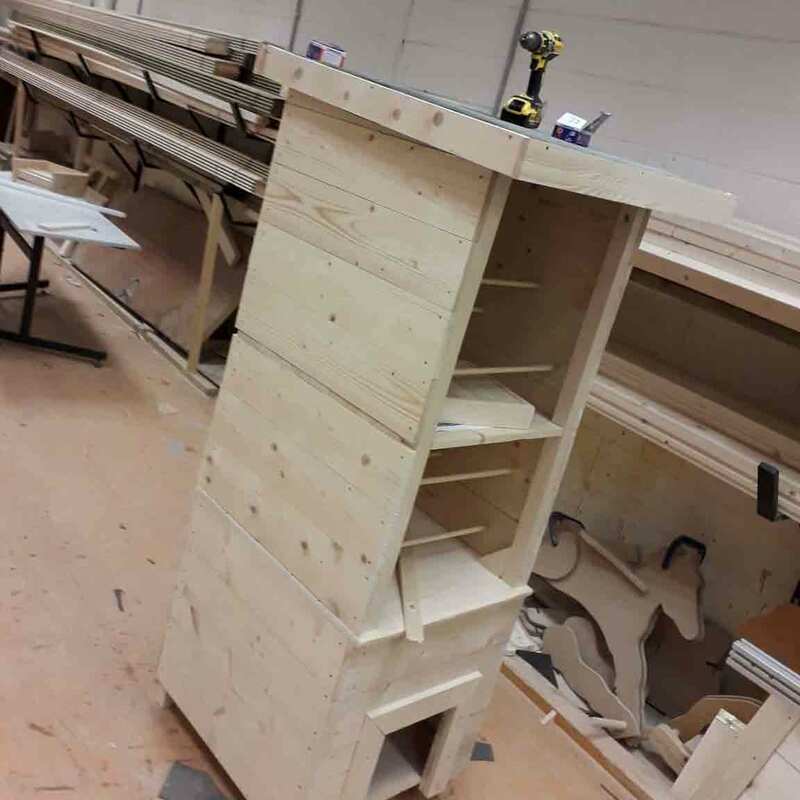 Within the last two years I have been training as a joiner and honing my craft with woodworking. Currently I'm based in Limerick City. If anyone has something in mind that they would like made, you can just ask me! 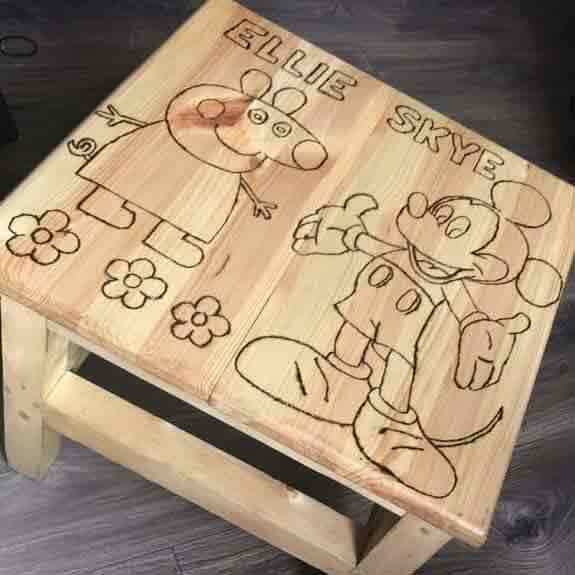 If you want a free quote, or to get in touch for further information call on 087 1385141 or send a quick email to woodencrafts18@gmail.com. At Personalised Krafts, we are able to customize and personalize all of our handmade Irish crafts. The time that our custom items take to create will depend on the specifications from the customer. 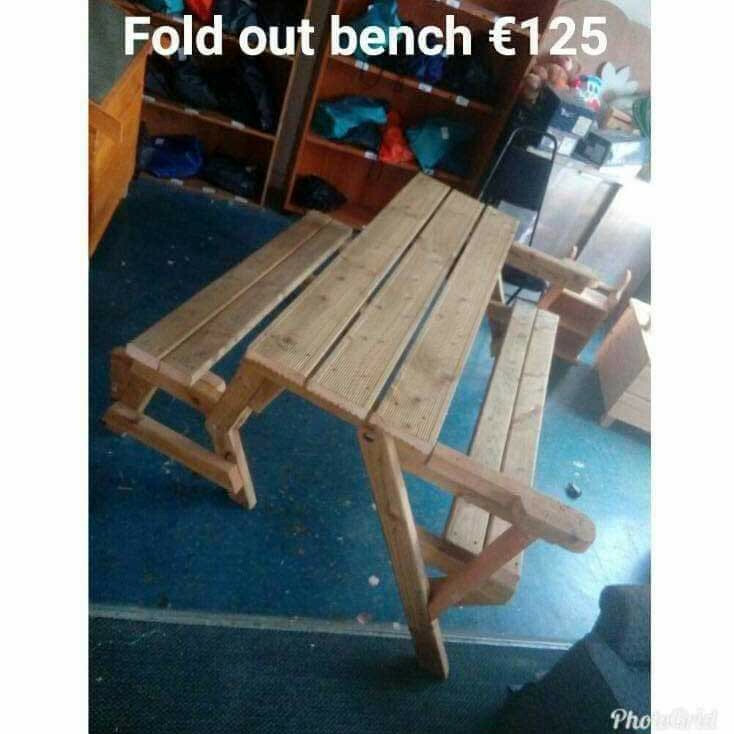 If you've an idea in your head of something you would like made, or a tweak on a product listed above, give an email, a call on 0871385141 or me a message on Facebook. 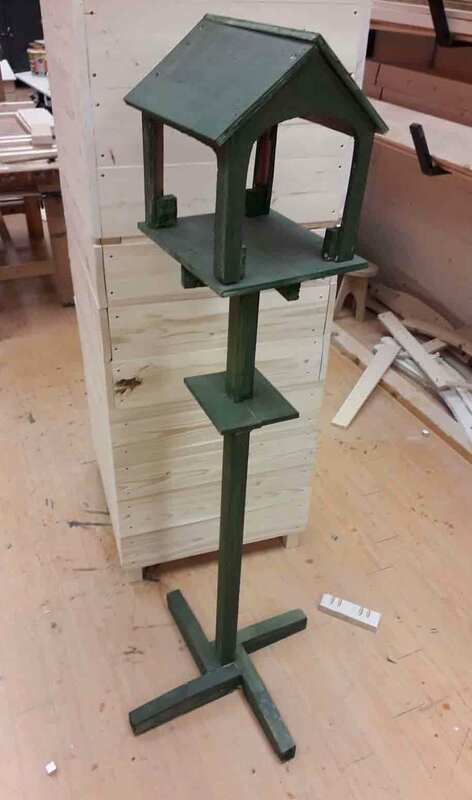 A wide range of products can be handcrafted from chicken coops to flower boxes. Christmas Logs will be made in the next week, so make sure to get into touch with us to let us know if you want to purchase one for yourself or as Christmas presents for friends and family! All items can be personalised to suit. Names can be burnt onto the wood, or doors and door frames can be added where applicable for an extra charge. We primarily use shiplap as the wood type for our crafts. These often come in a cream white, or a dark green. 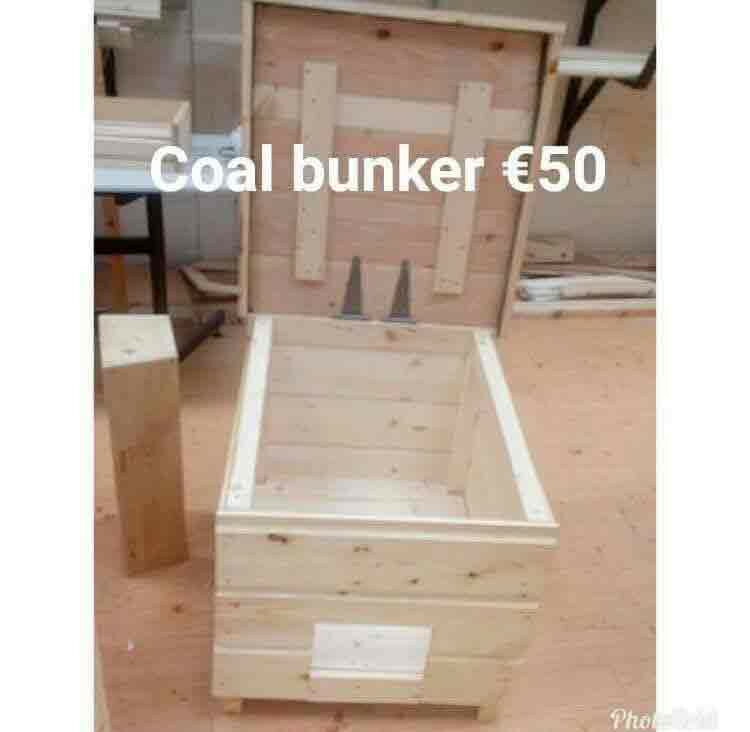 For a small dog box, the cost would approximately be €45. If a door was requested as a customisation on the dog box or a name was requested to be burnt onto it, it would cost €55 euro. 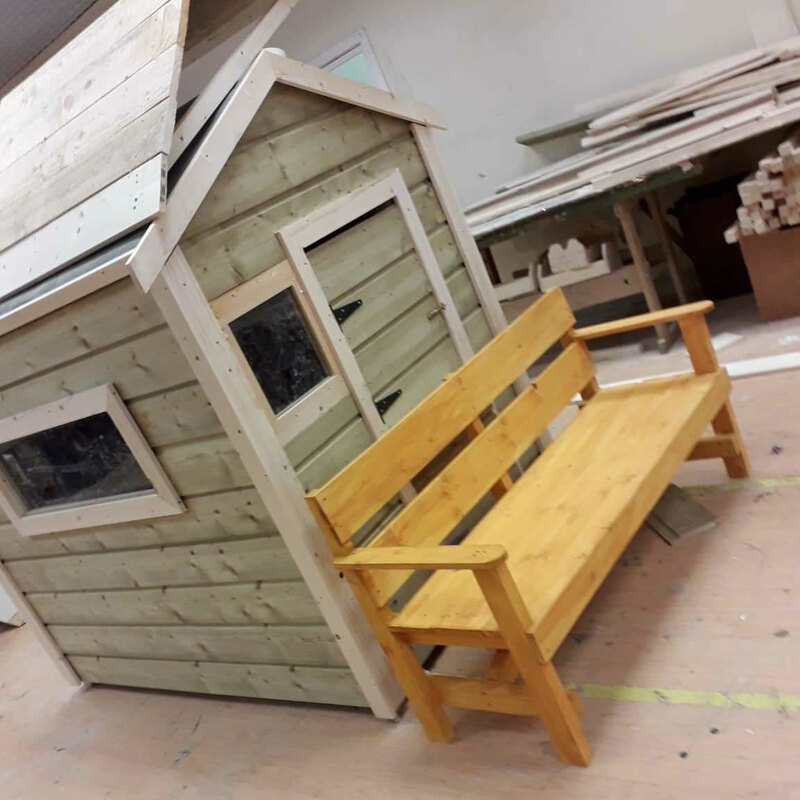 Play houses could be anywhere from €250 to €850, depending on the specifications, size and complexity. For such large projects, make sure to get in touch with us for a quote or for any further information! At Personalised Krafts, we are able to customize and personalize all of our handmade Irish crafts. 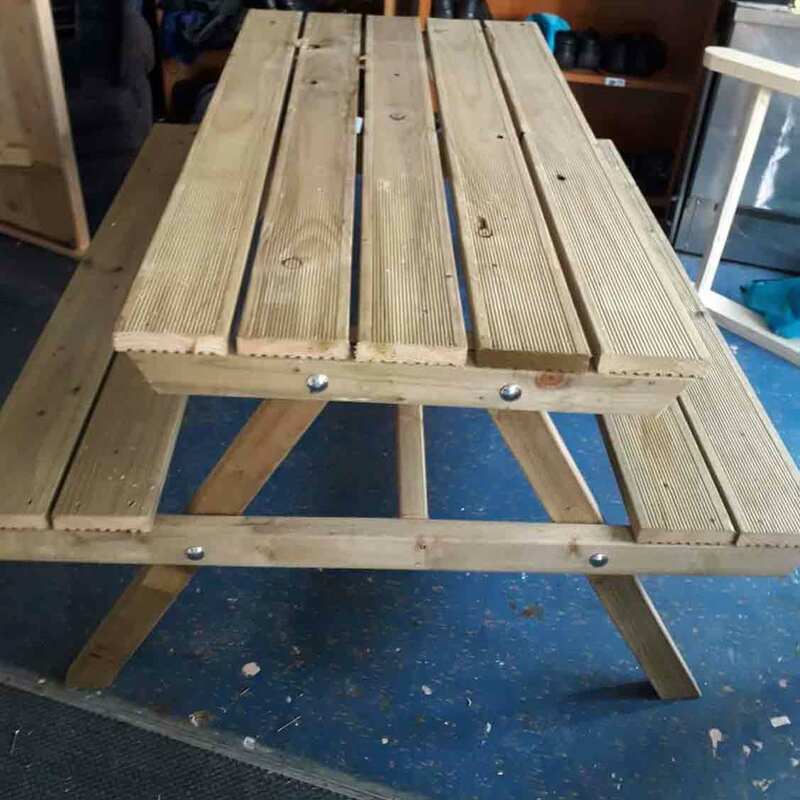 The time that our custom items take to create will depend on the specifications from the customer. If you've an idea in your head of something you would like made, or a tweak on a product listed above, give an email, a call on 0871385141 or me a message on Facebook. All items can be personalised to suit. Names can be burnt onto the wood, or doors and door frames can be added where applicable for an extra charge. We primarily use shiplap as the wood type for our crafts. These often come in a cream white, or a dark green. 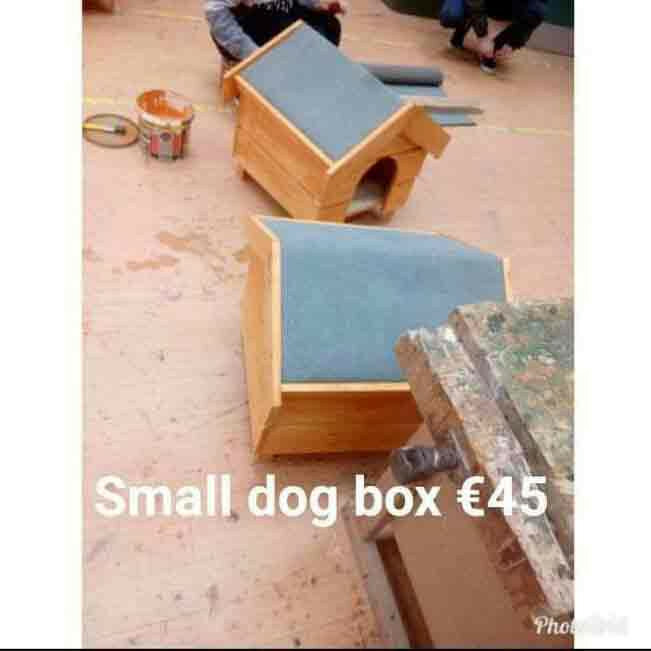 For a small dog box, the cost would approximately be €45. 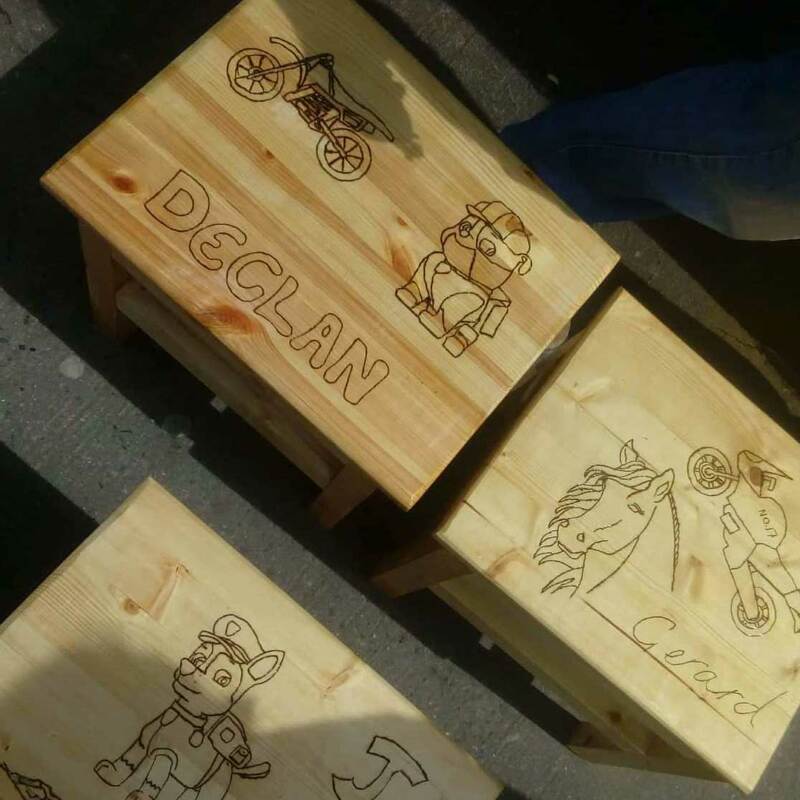 If a door was requested as a customisation on the dog box or a name was requested to be burnt onto it, it would cost €55 euro. 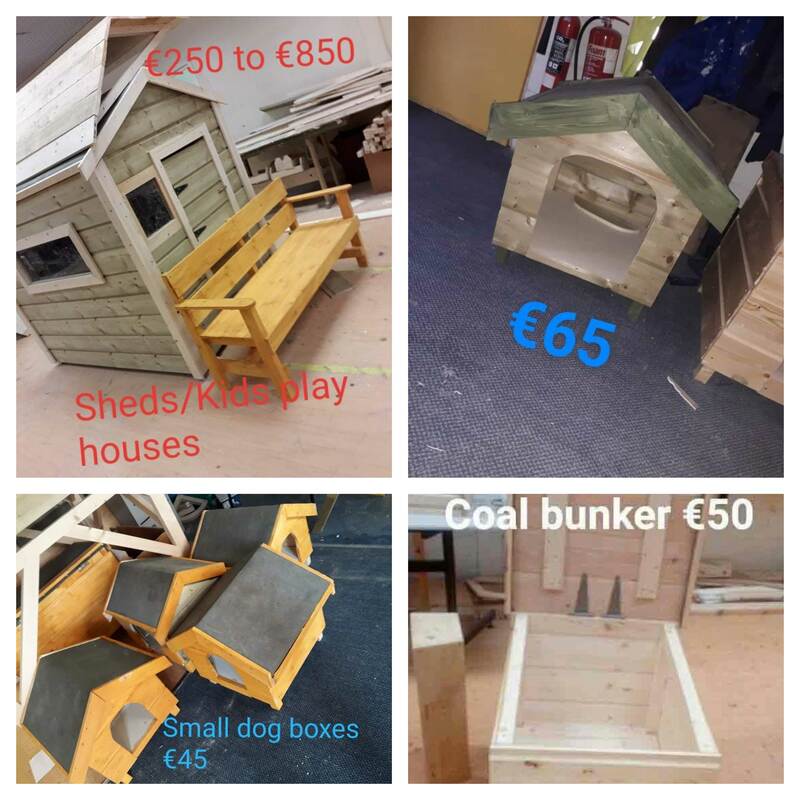 Play houses could be anywhere from €250 to €850, depending on the specifications, size and complexity. For such large projects, make sure to get in touch with us for a quote or for any further information!